Faith Harper has been doing school plays for as long as she can remember and she still is, although her dream is to become a screen actress. 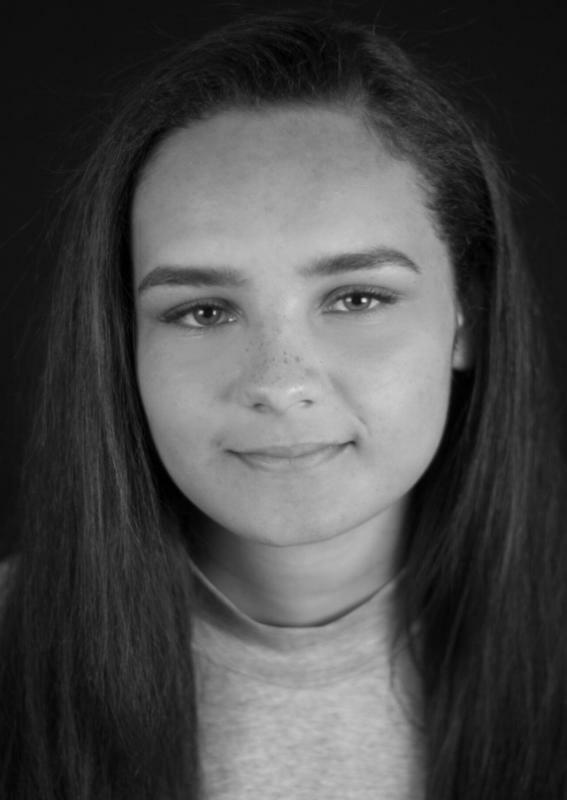 Now she goes to a three hour long friday evening performing arts academy called PQA where she is trained in musical theatre, comedy and drama, and TV and film. She has had a strong passion for acting for many years, and would love to persue this as a career. She is currently trying to build her portfolio and get some professional experience, so far she has played characters in school plays and one unspeaking role in a professional film. She would love to be in a TV series one day and if that happened it would be a dream come true for her!